Attention Games Designers, creative people and any gamer whos ever said ‘I’ve got some ideas for games’! 50 Day HandyCon announcement. I wanted something BIG to punctuate the fact that HandyCon is now 50 days away and I have something…. I am excited to announce that Gaming Rules! 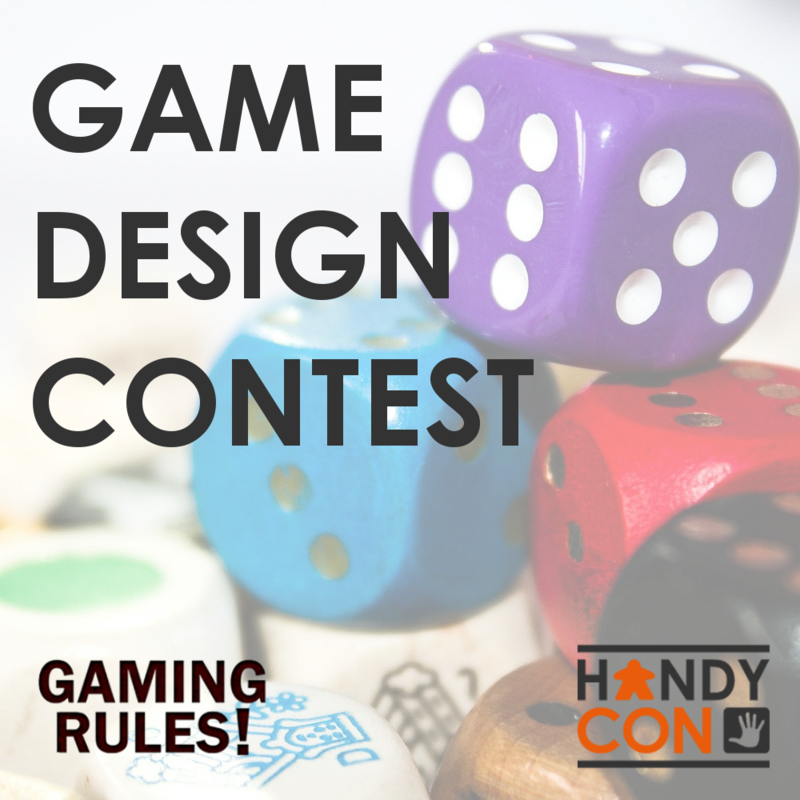 and HandyCon have joined forces to launch the first Gaming Rules! 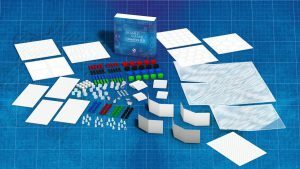 Board Game Design contest. You have 50 days to design a game, make a prototype and design a sell sheet on the theme of ‘Discovery’. This contest will be judged by industry professionals: Paul Grogan, Peter Blenkharn and Dave Mortimer. Now is your chance for excellent feedback and quality advice. Add to that the first prize is a brand new Board Game Creative Kit from the Games Factory that retails at LOTS of monies. You can find more details on the event page.